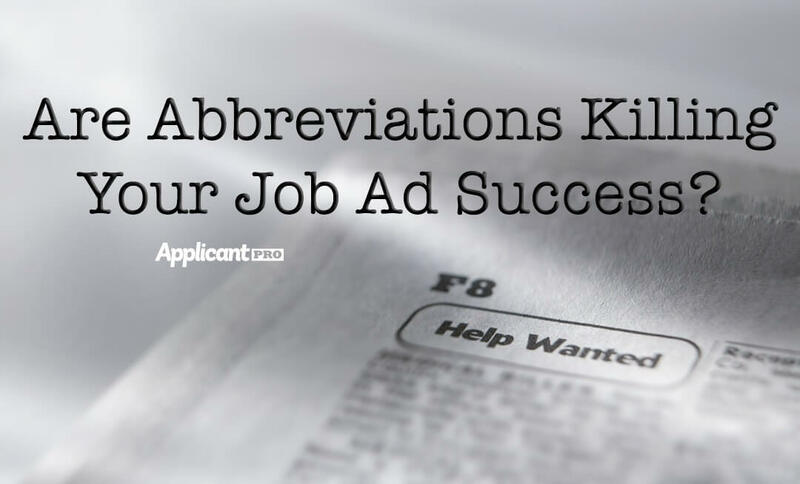 Are Abbreviations Killing Your Job Ad Success? There’s no question that we live in a fast-paced world wherein we’re expected to get things done “yesterday.” This hyper-efficiency standard has been kicked into overdrive by technology that broadens our social reach beyond anything we could have possibly imagined ten short years ago. Muddying the waters of this shift, however, is a revolution in the way we communicate. Mediums like text messaging and Twitter limit the amount of characters we can use in order to convey our message which poses a unique challenge since we don’t want to sacrifice the quality and impact of what we’re trying to say. The same can be said for writing effective job ads. Customizing your job ad to fit within the confines of your advertising channel is nothing new – newspapers forced us to limit the number of words used in our ads since more words meant you were paying a higher price. Nowadays, computer software does the same thing by restricting the amount of characters we can use in the job title and the body of our ad. While this seems insignificant, it actually has a huge impact on the number of job seekers who see your ad and the type of candidates your job post attracts. The key to writing a killer job ad is to stop thinking like an HR Professional, and to start viewing the world from the perspective of your computer. 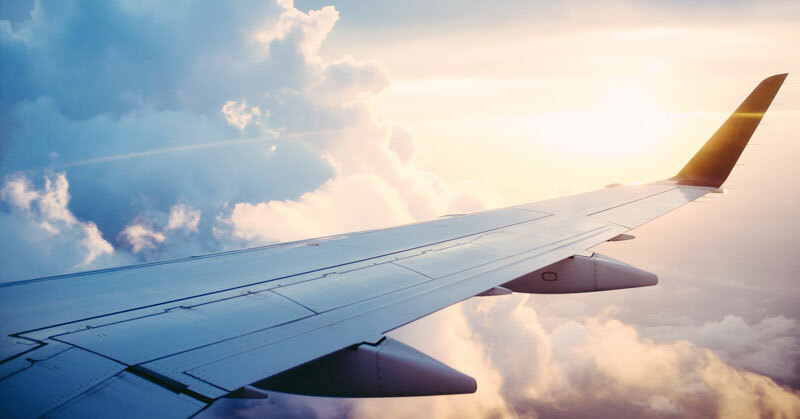 I’ve included a couple of simple but extremely effective suggestions that have the potential to transform your miniscule applicant pool to an abundant supply of quality applicants overnight. I’ve touched a little on this point already, but I’d like to really hone in on what this means in terms of the keywords and phrases you use in your ad. You already know that posting your company’s official title for the position probably won’t produce the type of quality traffic you’d like, especially when abbreviations are included in the job title; the same can be said for the body of your ad. You want to target keywords that are specific to your ideal candidate. I’m not going to go into too much detail on how to do this because I have a couple of webinars called Keywords, and Job Board Optimization that dissect this principle much more specifically, but it’s probably best to leave out abbreviations and any internal language used to describe the job that falls outside of what your job seeker will type in the search field. With ApplicantPro majority of the process for creating and optimizing job ads is automated, but if you don’t have hiring software or an applicant tracking system, it’s my hope that you incorporate the points I’ve outlined and watch your applicant traffic literally quadruple. It works for my clients so it will work for you too.